Promoting a business in the digital age requires a company to have many things in place, with great content being near the top of the list. Engaging users in a competitive digital environment can be tough – but it becomes a lot easier with professional content packed with relevant information and educational/entertaining themes throughout. Companies want to make their customers (or prospective customers) glad they clicked a link. The question is, which type of content is best? Blogs, social media, infographics, and podcasts are all great tools for promoting a business through great digital content. But videos are sometimes overlooked. With the help of an Orlando video production company, anyone in any industry can create video content their audience will love. Once viewers click play, they’re likely to continue clicking to the hosting site and even the site’s contact link. Content needs a lot of qualities to succeed at engaging a viewer and calling them to action. It must be honest about how it’s labeled in relation to what it offers. It should inform, entertain, or both – many pieces of content aim for a mix between the two. Orlando camera crews and editing experts can help ensure a person’s content direction is framed within professional production practices. Even the most enlightening and otherwise engaging video will not perform at optimal levels if the quality is subpar. Sometimes a poor-quality video can cause a person to click away before they even get to the good part. In addition, people subconsciously learn what to expect from a brand. If a company consistently puts out videos with amateur mistakes, poor editing, or uneven audio, they could be “branded” with the associated stigma for the long-term. Content marketing experts will always emphasize quality. It’s as important as strategy and promotion – since the entire process can fall apart if the content doesn’t impress. Which Videos Make the Best Content? 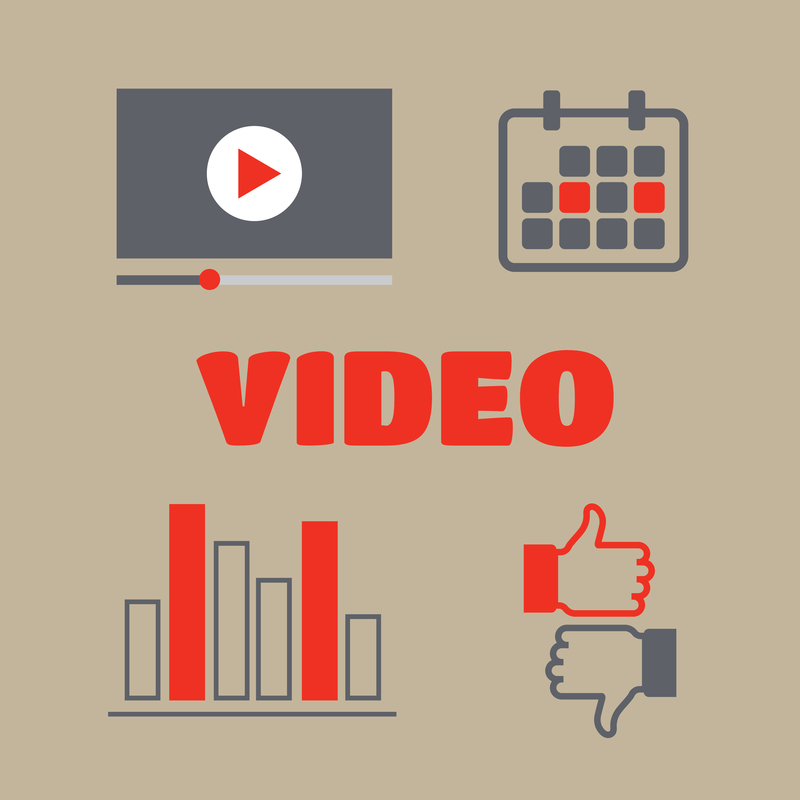 There are many videos a company can use for content marketing efforts. One example is educational videos. These are usually short presentations complete with many data points, as well as charts or graphs to articulate complex points visually. Educational videos are great for helping buyers through the sales funnel by answering their questions, or for covering important industry news. Another type of popular option is the entertainment video. Though this can be informative as well, it’s primarily designed to show the viewer something fun, comical, or even informative content with a casual tone. These videos can be great for reaching out to strangers with the intention of turning them to viewers, then leads, then customers, and finally promoters as they share the video with others. Our Orlando Video Production Company, NG Production Films, can communicate effectively and efficiently to produce high-quality video production. We have over a decade of experience to produce the next, exciting, video production project for your organization. Call NG Production Films today for a free no obligation consultation at 877-203-2895 or fill out our contact form for a prompt reply.